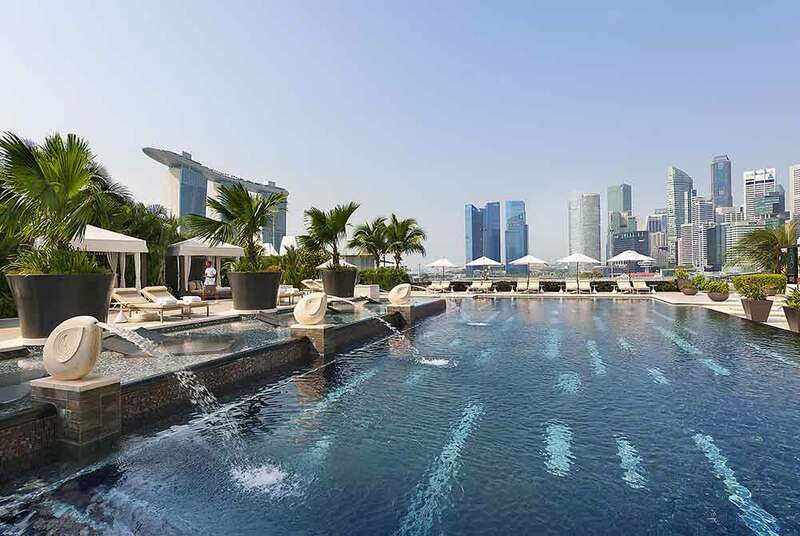 There’s so much to see and do that you won’t want to waste time travelling. 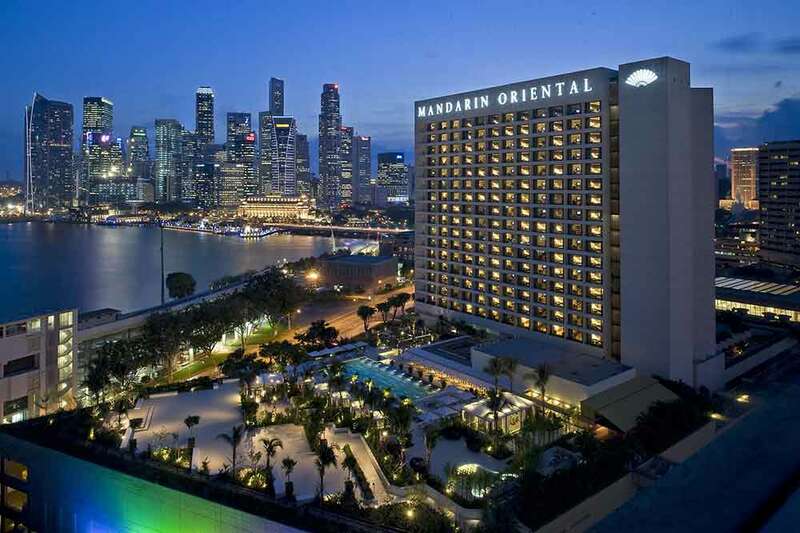 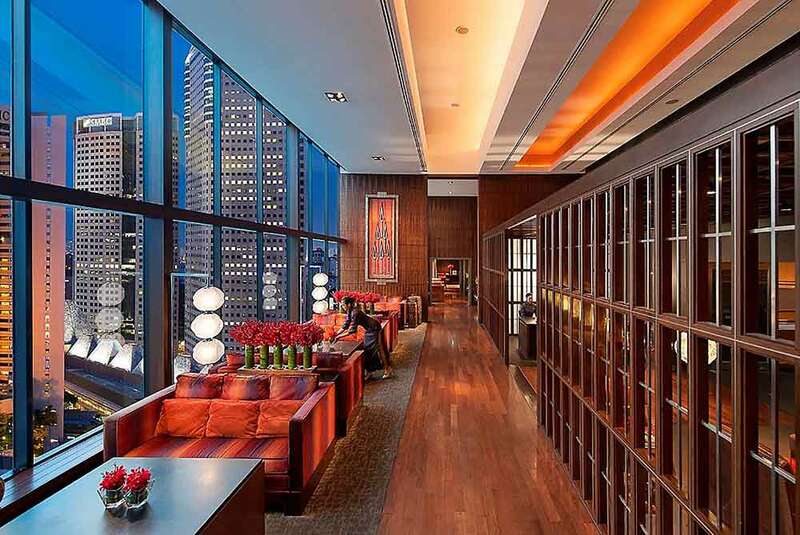 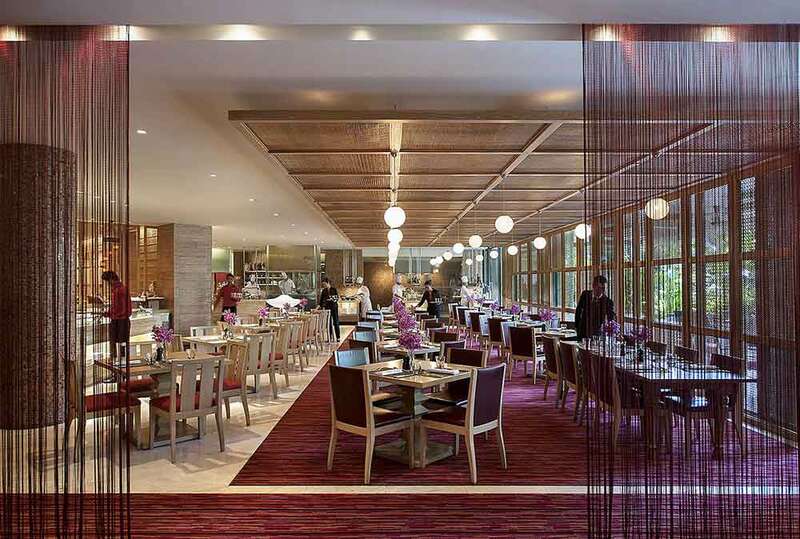 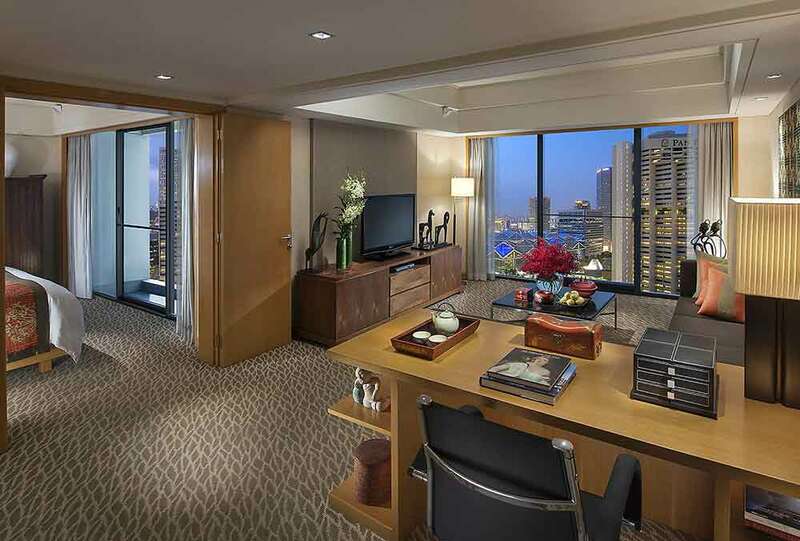 The Mandarin Oriental, on Marina Bay, puts you at the heart of everything. 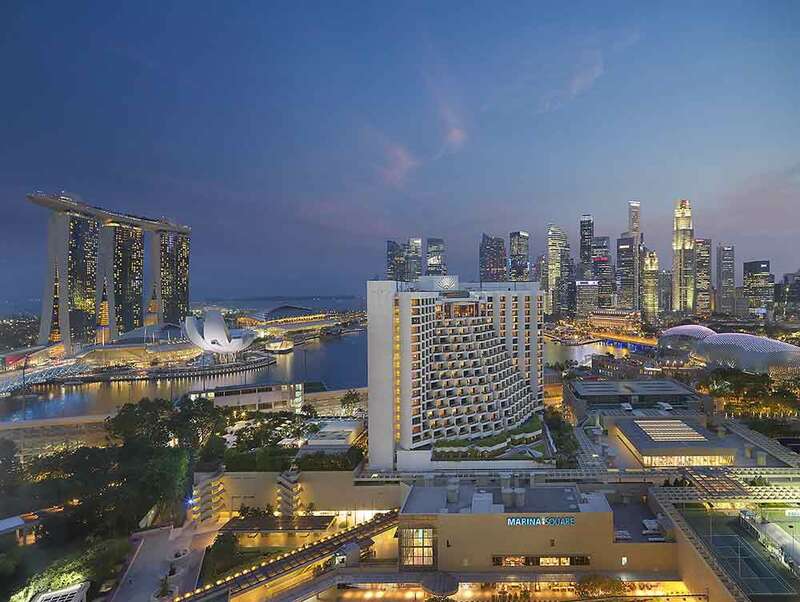 The infinite variety of glitzy stores, designer boutiques and fashionable stores along (and surrounding) Orchard Road are near. 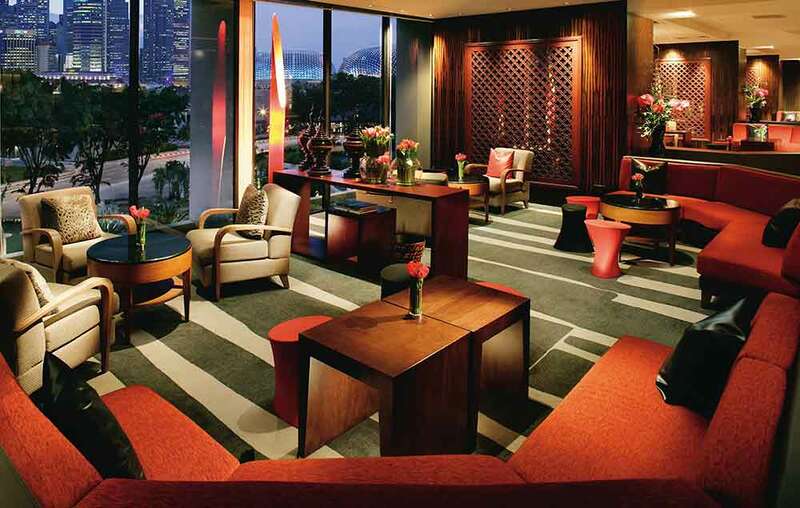 Forum Shopping Mall, Tangs, Scotts Square, Wisma Atria and Mandarin Gallery are all close by. 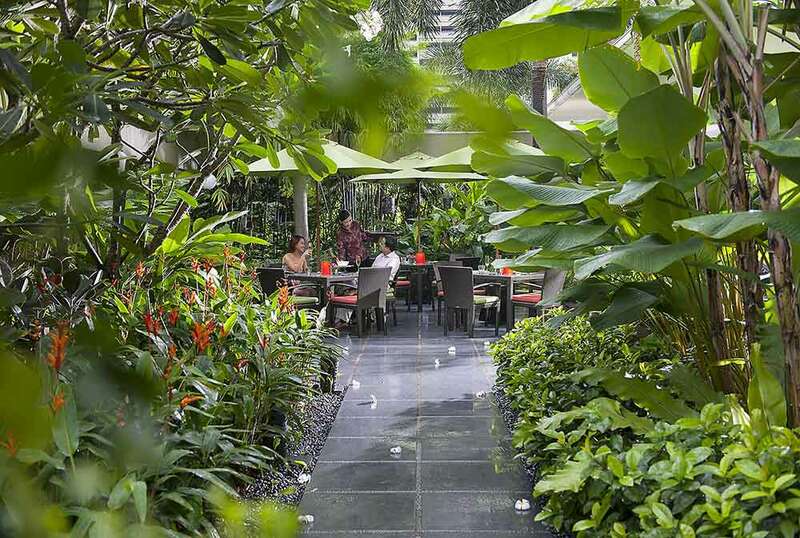 The fascinating fish and herb markets in the Chinatown Complex on Smith Street, and the Cantonese roast meat and noodle stalls - the ‘real Singaporean’ restaurants - are just a stone’s throw away. 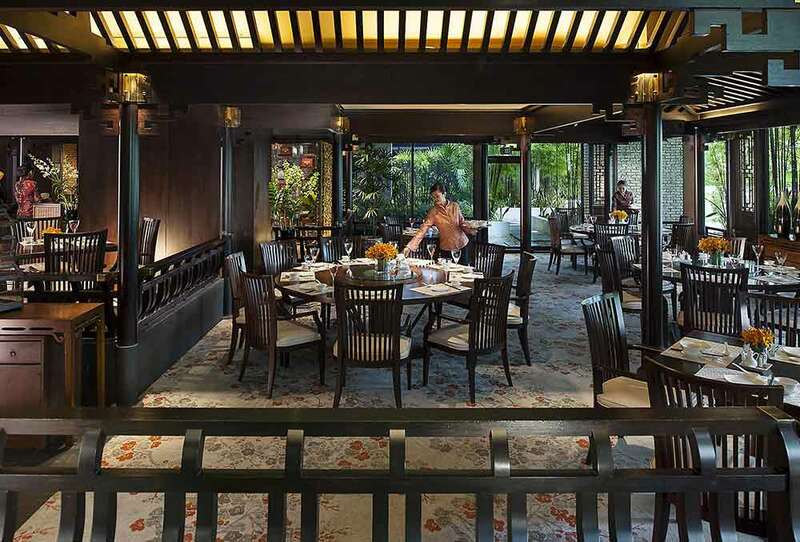 The delicately intertwined culture of the Peranakan people – inspired by Malay, Indian, Chinese and Indonesian influences – can be seen in the stunning silk and glass-bead embroidery, porcelain and jewellery in the nearby Peranakan Museum. 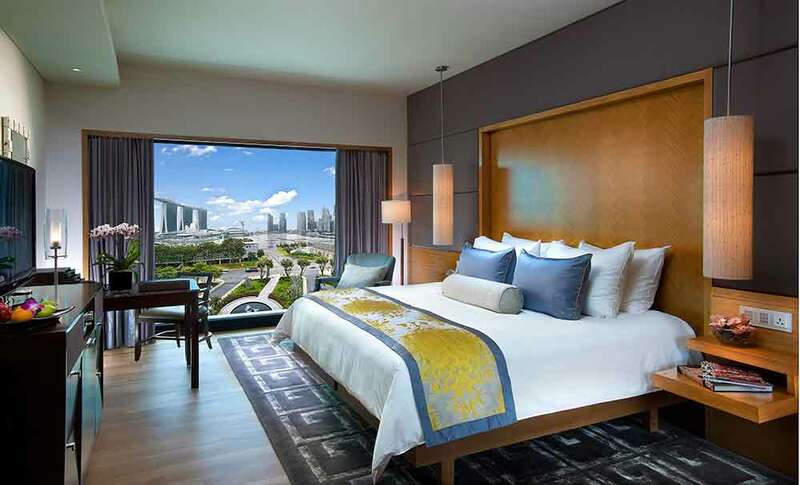 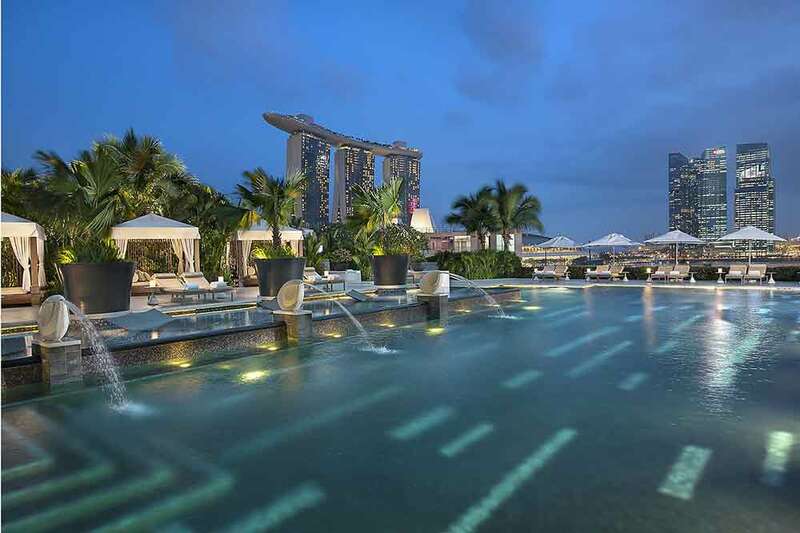 And a 100-hectare park – Gardens by the Bay – is also easily accessible from Mandarin Oriental. 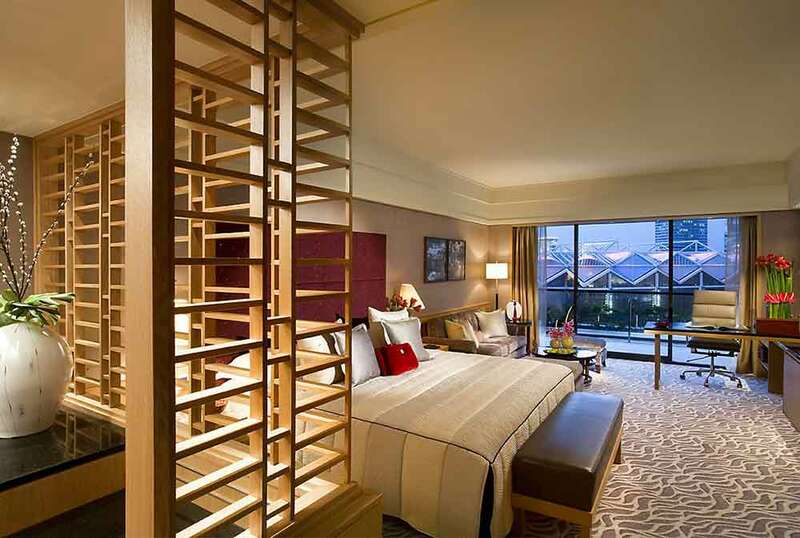 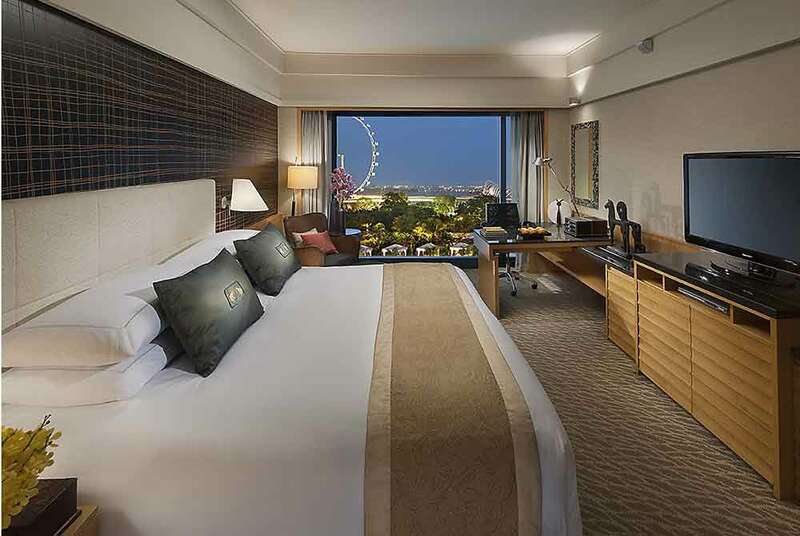 Reason enough to make it part of your luxury, tailor-made holiday to Singapore.